I have two really good nonfiction films to recommend. First up is Apollo 11. Apollo 11 directed by Todd Douglas Miller. Back in 1994 while working on the interactive CD-ROM Apollo XIII: A Week to Remember, I had the chance to fly to Houston where I interviewed four Apollo 13 flight controllers. I conducted the videotaped interviews in the original mission control. One of the controllers I interviewed was Gene Kranz. In putting together the CD-ROM, we were able to access a treasure trove of audio, images, and video to aid in telling our story. Best of all, we paid either very little or nothing for the material thanks to NASA public affairs. Director Todd Miller did the same thing and ended up with a ninety-three-minute documentary made up solely of archival footage hidden away in NASA’s vaults. The end result is a compelling look at one of our most noteworthy historical achievements. This film shows the importance of editing. There are no talking heads. There is no voice over. 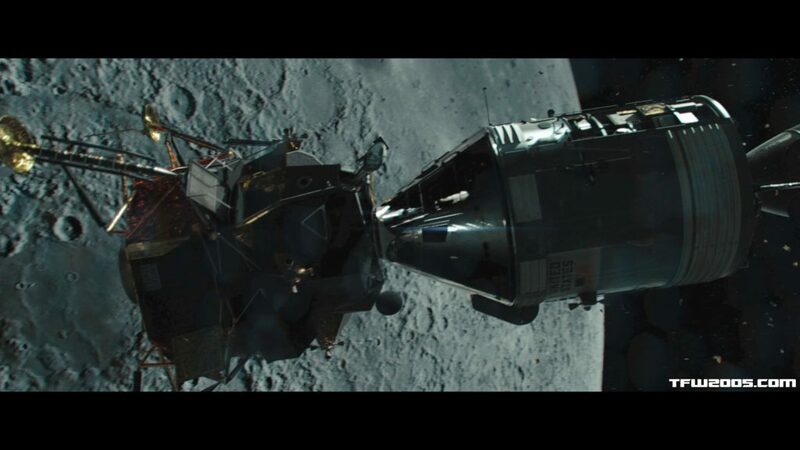 The whole film simply takes the available footage shot during this time period and pieces it together to tell the Apollo 11 story from the viewpoint of those who were there. No tricks. No special effects. Just skillful editing of existing footage. We are fast approaching the fiftieth anniversary of the Apollo 11 space flight. I encourage you to see this film with your kids or grandkids. Let them experience the thrill of space flight as it actually happened. The real thing is so much better than Hollywood’s version as told in the film First Man. I read a review of this movie by a critic who complained that there wasn’t enough character development. That’s nuts. You have two hours to tell a story that took place over several days and involved the murder of hundreds of innocent people. Do you really want to waste thirty minutes to more fully develop a few characters? That would require a documentary or drama series. This film does an excellent job of putting the viewer right in the crosshairs of those ten terrorists as they went about their murderous rampage. This film kept me on the edge of my seat throughout. The acting was superb. The editing was spot on as the story unfolded from the initial attacks to the serene scene at the hotel before the terrorists arrived. The last time I saw a film this intense was the film Aliens. This was at the same level of heart-pounding intensity. 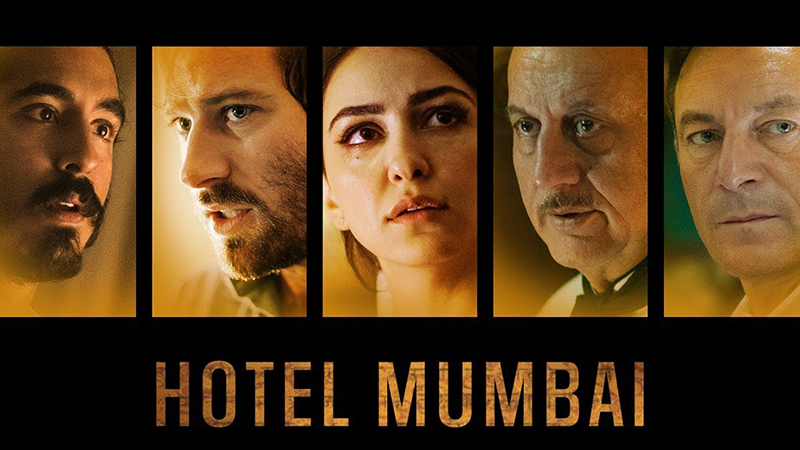 What happened in Mumbai could happen anywhere. It already has. You don’t have to have superheroes and Road-Runner like killings every few seconds to tell a compelling story. The real thing is much more powerful.